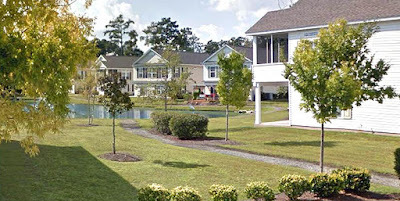 In the late 2000’s, the beautiful community of The Cottages at Farrow Parkway at Market Common was developed on land that was formerly an air force base. With lots of new construction in the works to be completed in soon, this is a favorite choice amongst home buyers. For prices in the mid $200,000’s ,the Cottages offers one and two story homes with incredible upgrades like granite countertops, stainless steel appliances, and vaulted ceilings. Two story homes offer second story screened in porches and covered patios that are ideal for entertaining and cooking out. Residents enjoy peaceful streets, trails for walking, jogging, and biking, a neighborhood pool, and ponds. The community is across the street from a picturesque lake and 200+acre park, as well as the newly revamped Crabtree Gym. 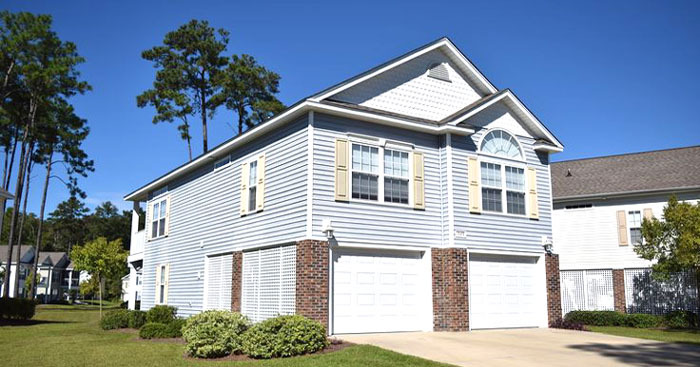 Conveniently close to the retail area of the Market Common, the beach, Myrtle Beach State Park, and all the excitement of Myrtle Beach, this is the ideal neighborhood for an active lifestyle. To find out more about great Myrtle Beach real estate, visit our website. 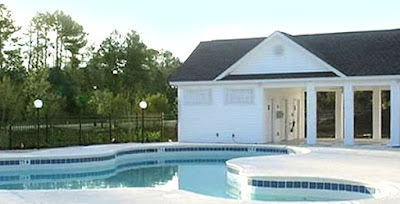 Call our real estate professionals for a tour of the incredible homes for sale at the Cottages at Farrow Parkway.